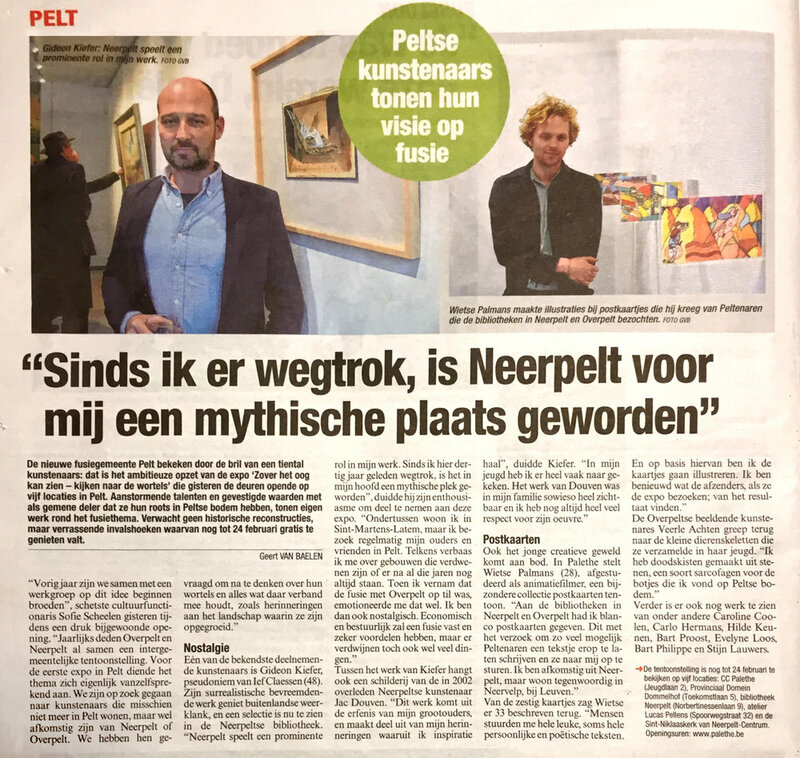 My work at 'Tekening (Disegno)' in SASK, Sint-Niklaas. 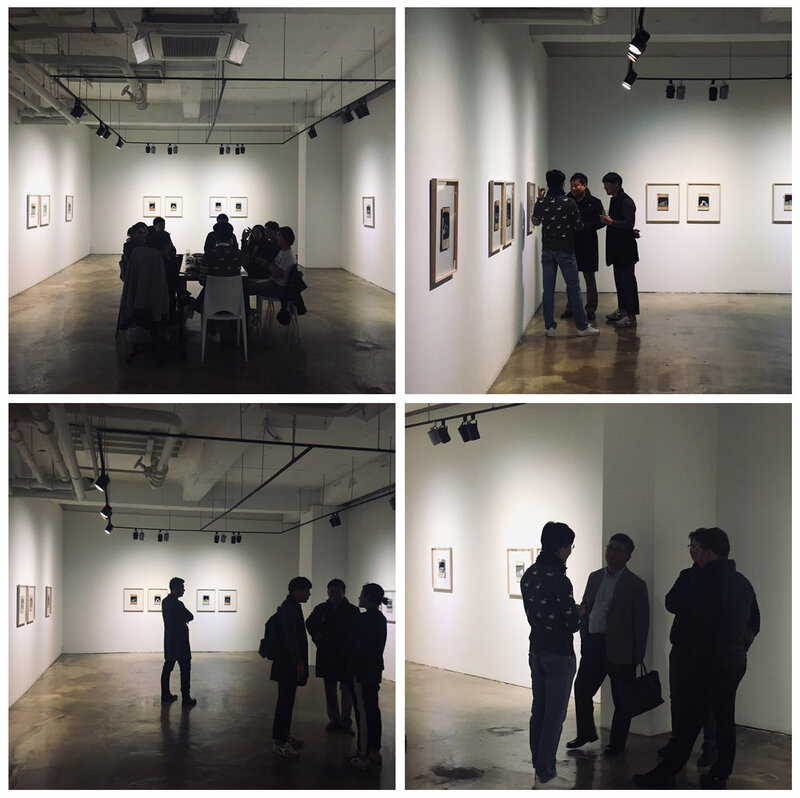 Some photos of my show 'Sequence' at UNC Gallery in Seoul. Two of the works on display.